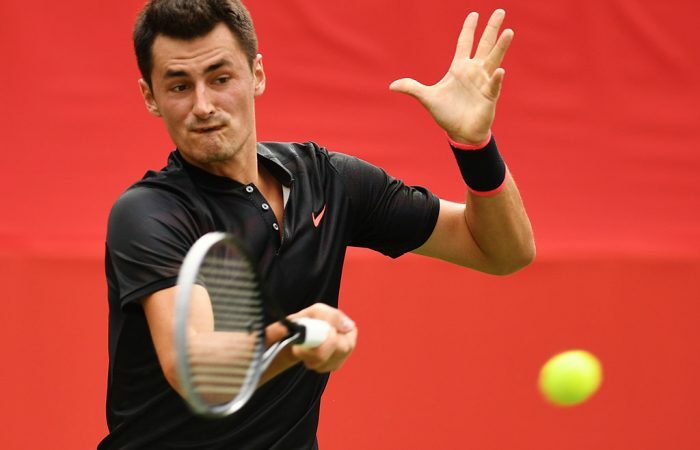 Bernard Tomic and Lizette Cabrera make progress while six Australians suffer defeats on day three of French Open qualifying. 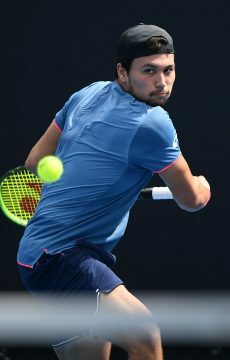 Bernard Tomic and Lizette Cabrera kept Australian hopes alive as six of their compatriots were beaten on day three of French Open qualifying. Tomic is one win from a place in the main draw after an impressive 6-3 6-1 victory over Britain’s Jay Clarke in round two. He will play Portugal’s Goncalo Oliveira, the world No.221, in the final round of qualifying. 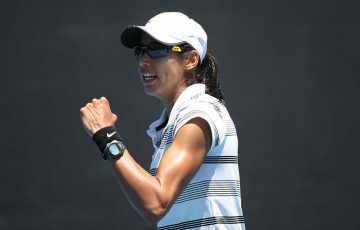 Cabrera finally completed a first-round match that had been delayed by rain, seeing off Japan’s Junri Namigata 6-4 3-6 6-3. 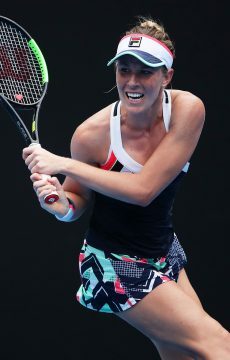 She next faces Romanian Alexandra Dulgheru, ranked No.160. 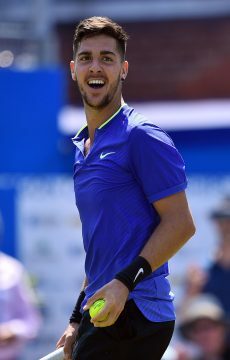 There was disappointment for Thanasi Kokkinakis, who went down 6-7(7) 6-1 6-2 to Estonia’s Jurgen Zopp in round two, while Akira Santillan lost 6-1 3-6 6-0 to French wildcard Alexandre Muller in the second round. Destanee Aiava, Arina Rodionova, Olivia Rogowska and Priscilla Hon all lost first-round matches. 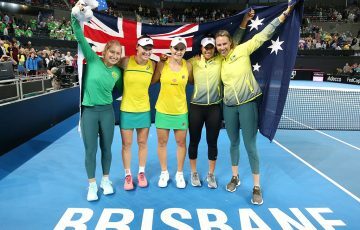 Aiava was beaten 2-6 6-3 6-3 by China’s Fangzhou Liu, Rogowska lost 5-7 7-6(5) 6-3 to Liechtenstein’s Kathinka Von Deichmann, Hon suffered a 0-6 6-2 6-4 defeat by Italian Deborah Chiesa, and Rodionova lost 6-3 6-4 to local wildcard Harmony Tan.